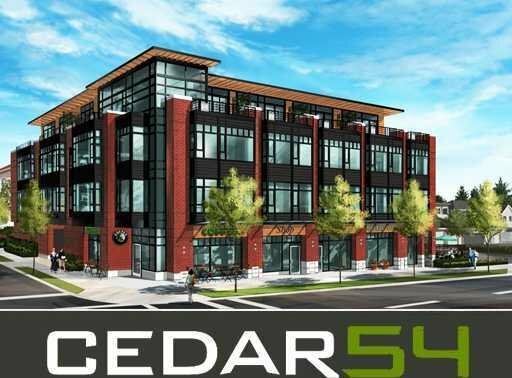 Cedar 54 is a luxurious west-side concept spiced up with the rich ethnic character of Victoria Drive. Situated in an urban hub with a diverse mix of eataries, boutique shops, schools, Fraserview Golf Course and Parks; this new community blends modern design with traditional neighbourhood charm. Its distinctive brick and cedar exterior, nine ft ceilings, stainless steel appliances, indoor and outdoor fireplaces and oversized balconies with mountain views, introduce a level of quality and style entirely new to the East Side. Presentation Centre open daily 12-5pm except Friday.